we all love our Milledgeville family. 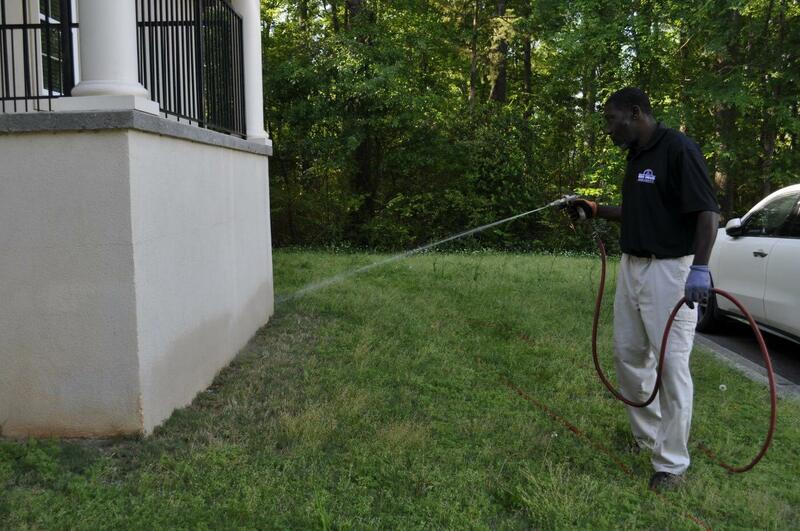 We’re committed to keeping our town safe and pest-free so you can enjoy more time with your family and friends. 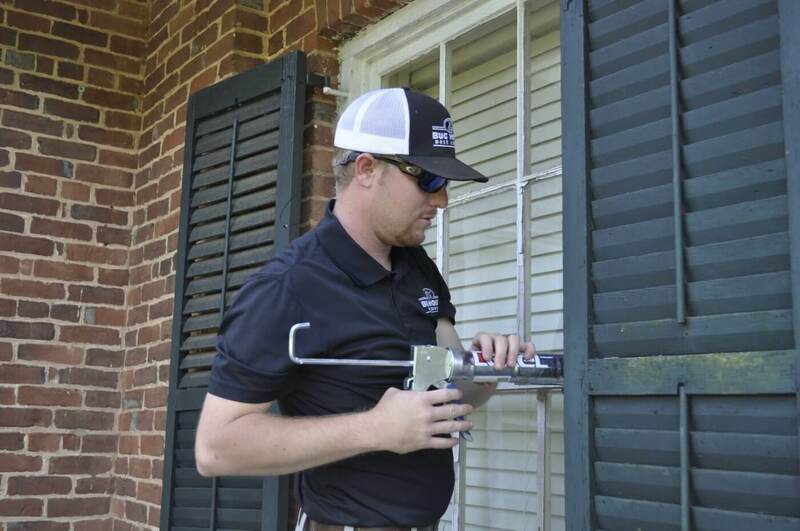 Say goodbye to those pesky mosquitoes, roaches, and spiders you see every day – our Milledgeville pest control services are here to save the day! We look forward to serving your Milledgeville home. Here to serve you and the Milledgeville community. I had such a wonderful experience with Bug House. Anyone I bump into with a bug problem, this is the place I give them.